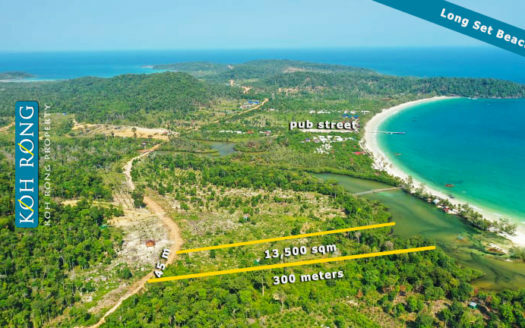 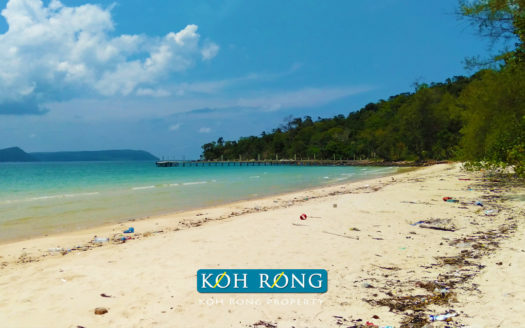 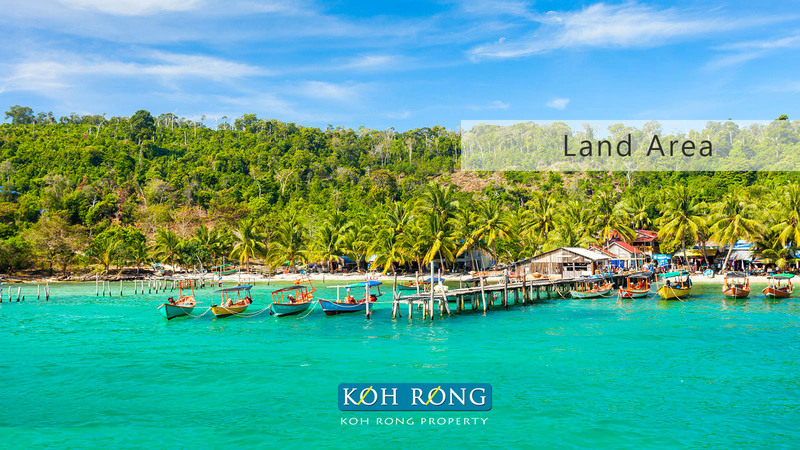 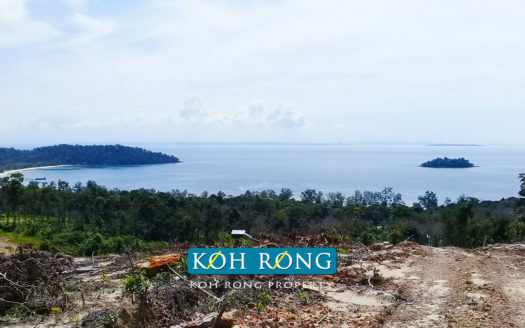 This beautiful sea view land is located at the top point of Koh Touch and has sea views to Long Set Beach, Koh Touch & clear views to Koh Rong Samloem. 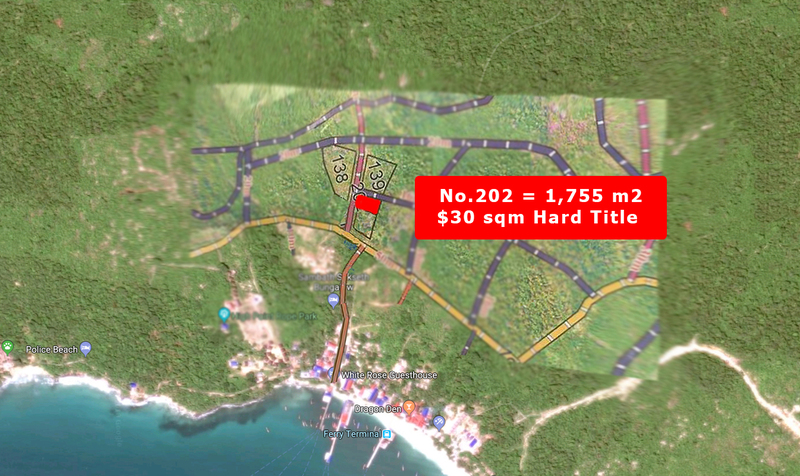 The land size is 1755 sqm and are priced at $30 sqm, which is the perfect size and price for a small investment or to build a villa or small resort. 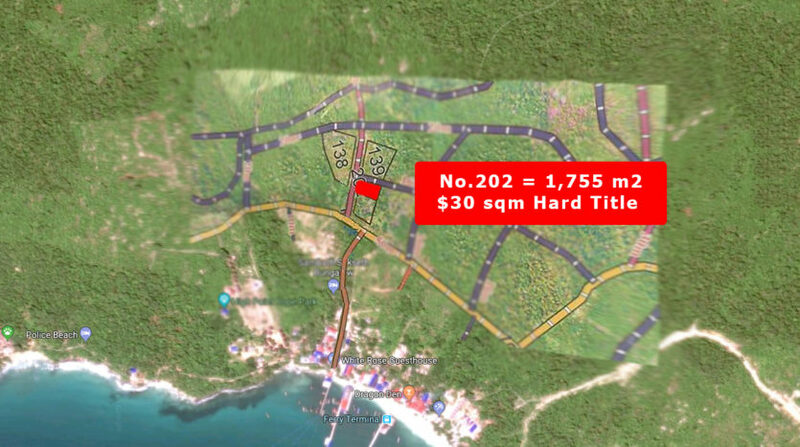 The land is hard title and with the planned roads and stunning views, this is a great investment plot for the coming years. 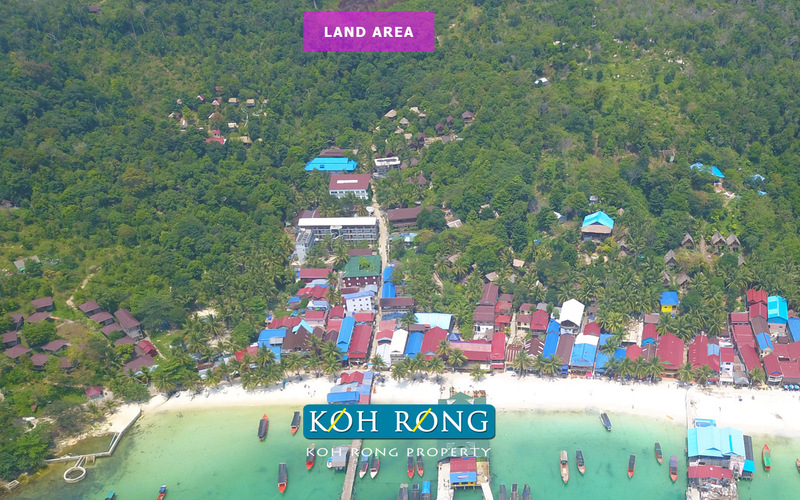 The land is the on the current path to Sok San Beach and is connected to government roads and water and electricity are only a hundred meters away and easy to connect. 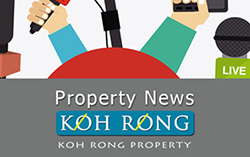 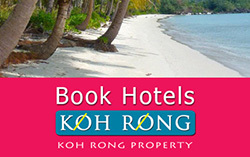 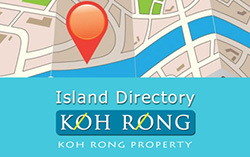 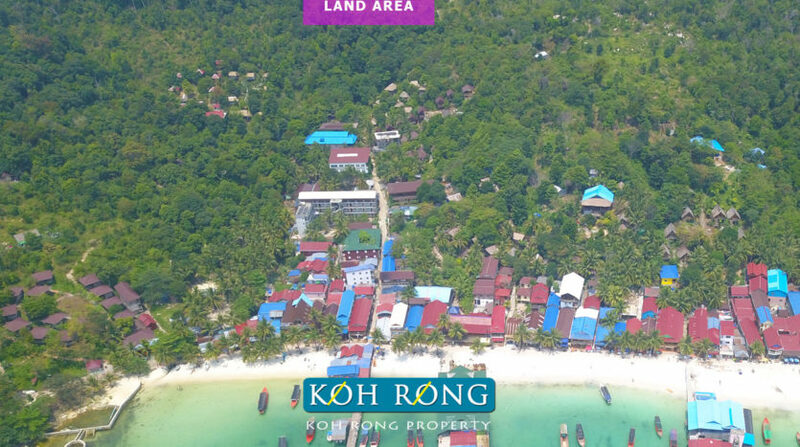 Exclusive to Koh Rong Property, please contact us directly for details.